¿Buscando este tema en español? ¡Haga clic aquí! 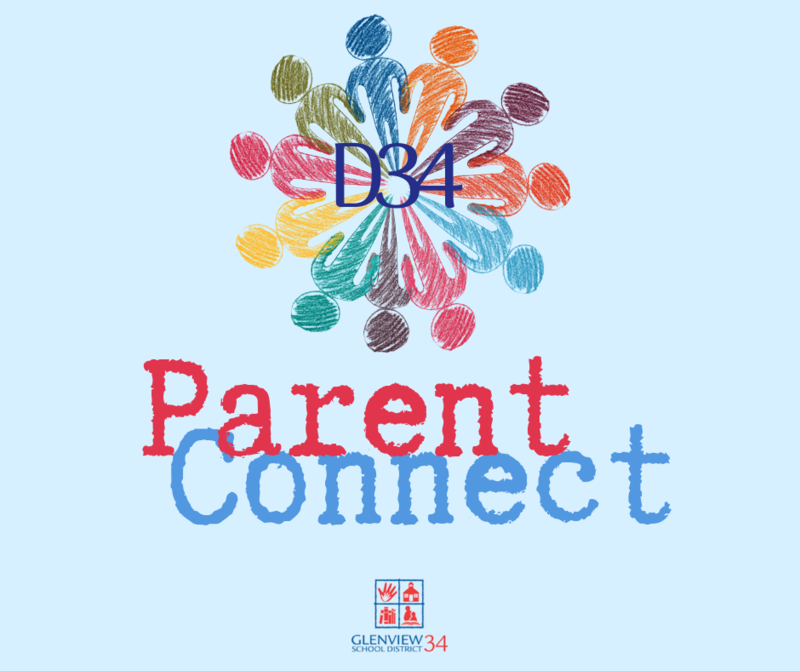 District 34 values our connections with parents and community members -- this monthly newsletter is designed to strengthen those connections! 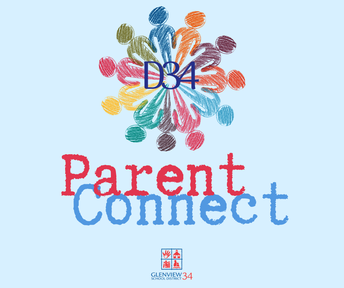 D34 Parent News is your source to learn about initiatives, activities and programs across the District, and out in the community. 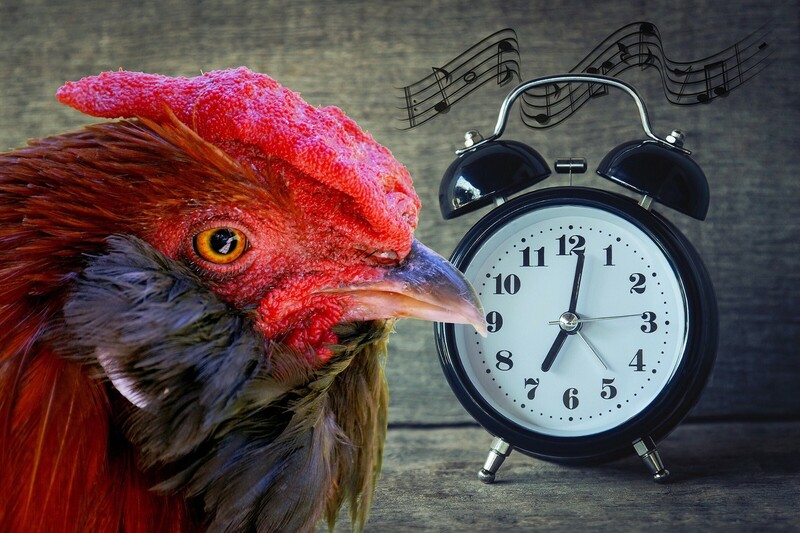 Look for it in your inbox during the first week of every month. 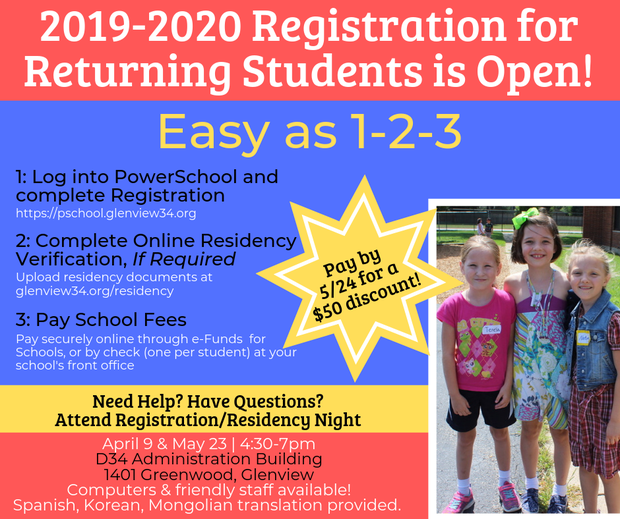 It's time to register for the 2019-2020 school year. Visit the registration page of the website for a step-by-step guide on how to complete registration. 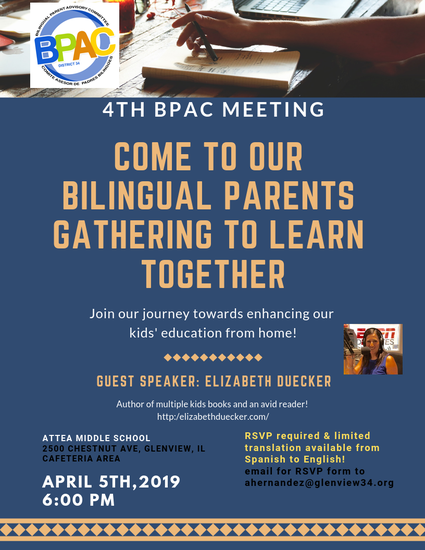 Complete your registration by May 24, you'll receive a $50 discount! Click for information about fees and instructions on setting up your account in e~Funds for Schools, the new D34 payment processor. If you have questions about registration or residency, or need help navigating the online system, plan to attend a Registration/Residency Night! Computers and friendly staff will be on hand to help, and translation services will be provided. 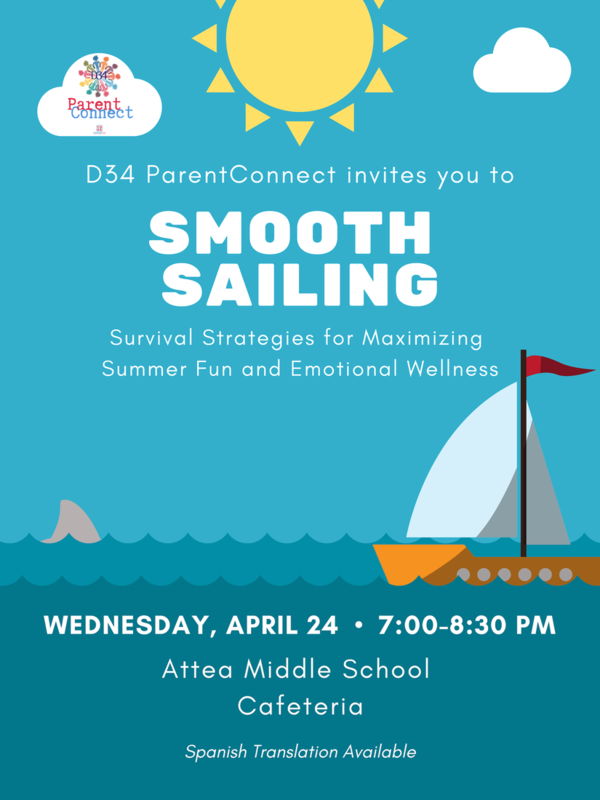 The final D34 ParentConnect program will be held on April 24 at 7pm at Attea: Smooth Sailing: Survival Strategies for Maximizing Summer Fun and Emotional Wellness. Let us know if you will take advantage of the translation services that will be available. Character Counts! 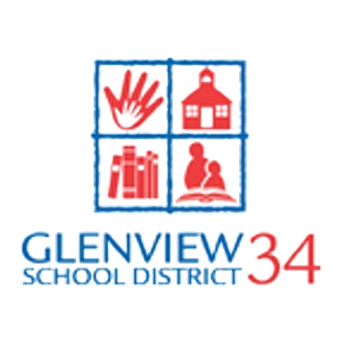 extends an open invitation to D34 students and families to join their float in Glenview’s July 4th Parade. Students age eight and above can attend without a parent or other adult. Students under eight should attend with an adult. 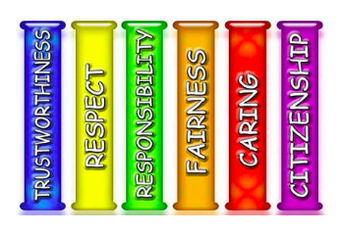 Participants will receive a Character Counts! T-shirt. 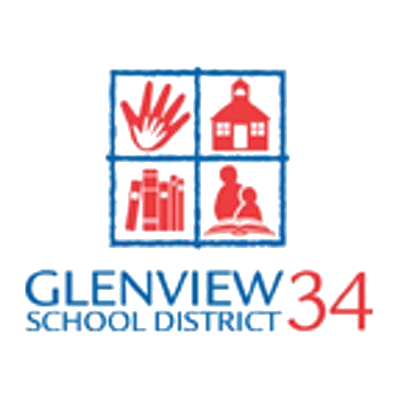 Join students from all Glenview schools (in both D34 and District 30) in showing just how much Character Counts! 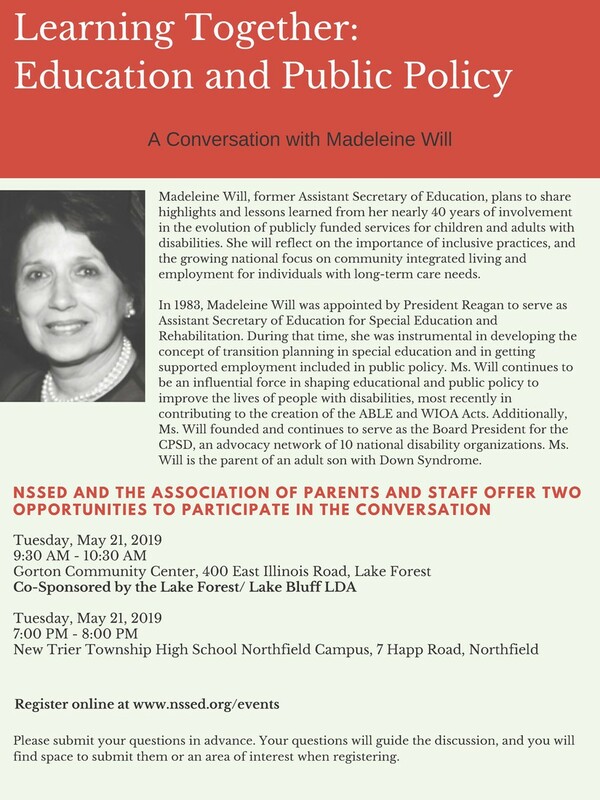 If you are interested, please fill out this form. April 27 is the DEA National Take Back Day. 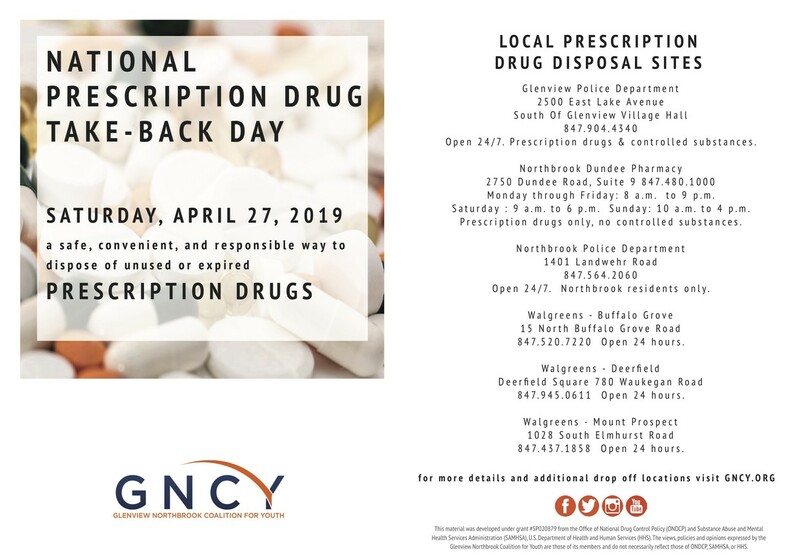 Here are a some locations where you can bring unwanted prescription drugs. 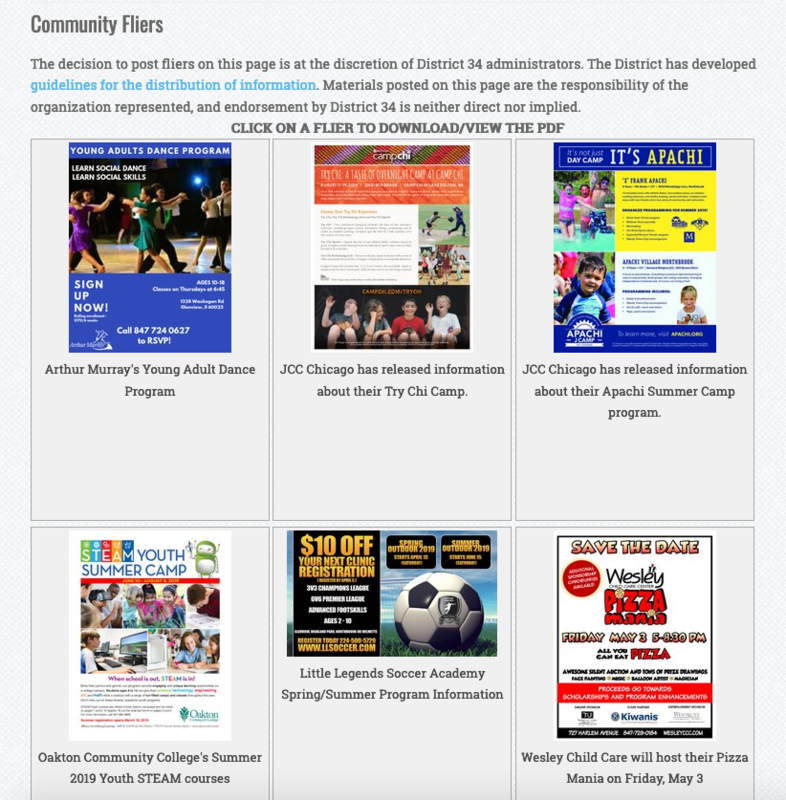 District 34 posts information about events, programs, and activities of interest to our students and their families on the Community Fliers page of the District website. 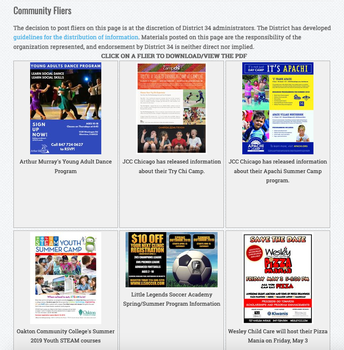 Lots of summer camp notices, and more! 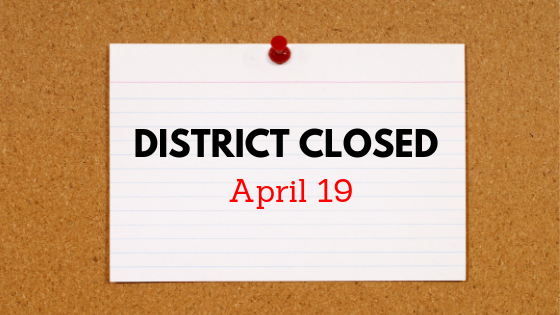 Check back to the website regularly - we update the page as we receive new information.